Subtitle: A look at the technology, people, and processes of information systems. 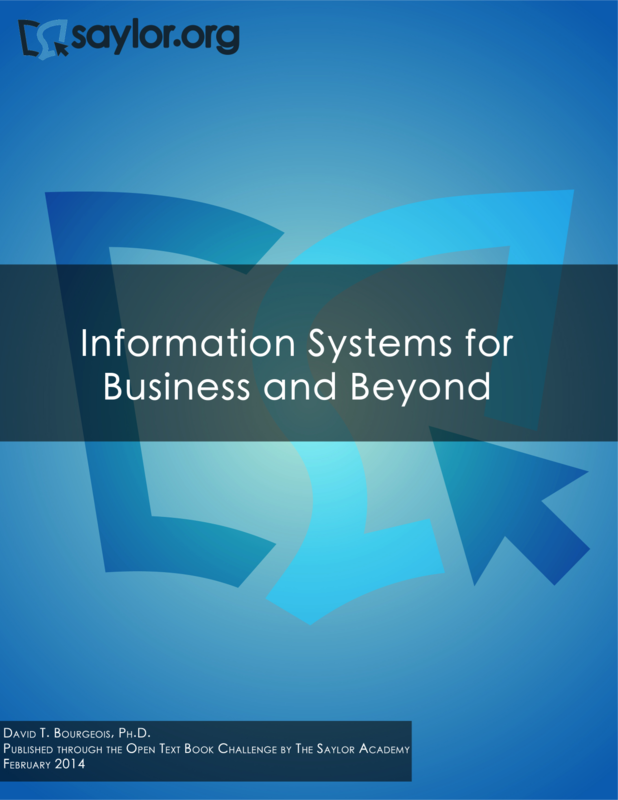 Book Description: Welcome to Information Systems for Business and Beyond. In this book, you will be introduced to the concept of information systems, their use in business, and the larger impact they are having on our world.